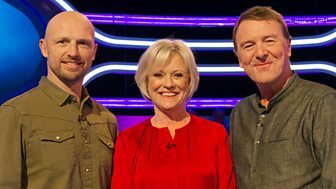 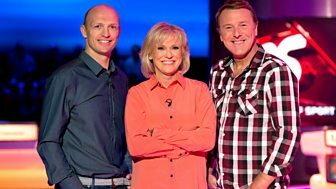 Sue Barker is joined by regular team captains Matt Dawson and Phil Tufnell for the light-hearted sports quiz. 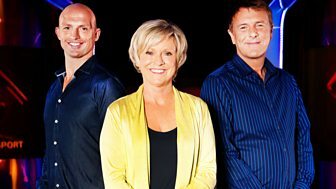 Guests include European hurdles champion Eilidh Child. 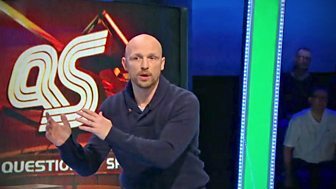 Light-hearted sports quiz, with Sue Barker asking the questions to regular team captains Matt Dawson and Phil Tufnell.